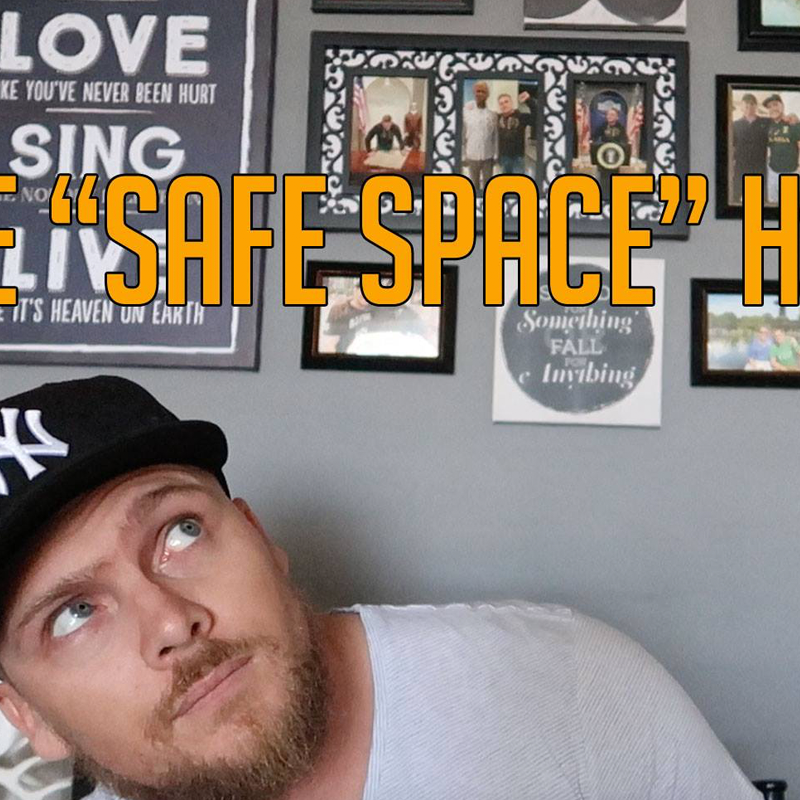 Don’t you find it ironic that most people who are demanding "safe spaces" are the exact same ones that spew hatred at other people when they are in their "safe spaces"? My latest video deals with this issue as well as Social Justice Warriors. Be sure to share it far and wide if you agree.